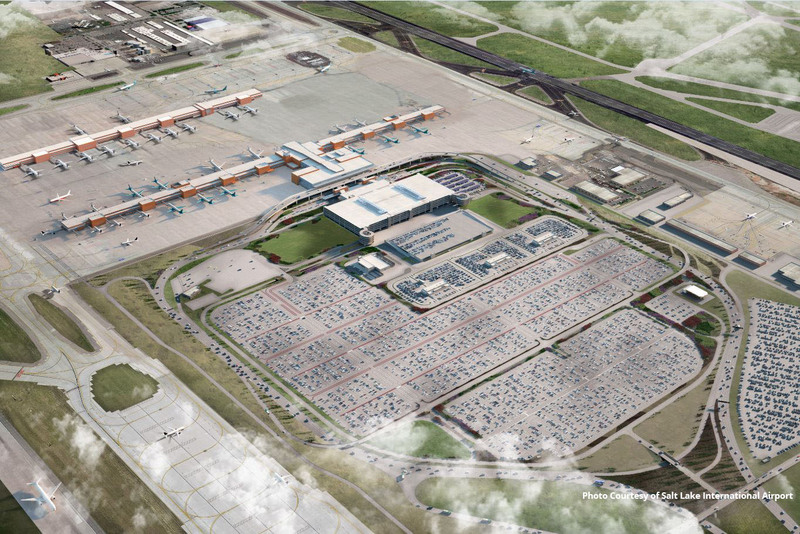 The Salt Lake City Airports have embarked on an airport development program that provides the Airport the flexibility to react to changing economic conditions and travel patterns in the future. 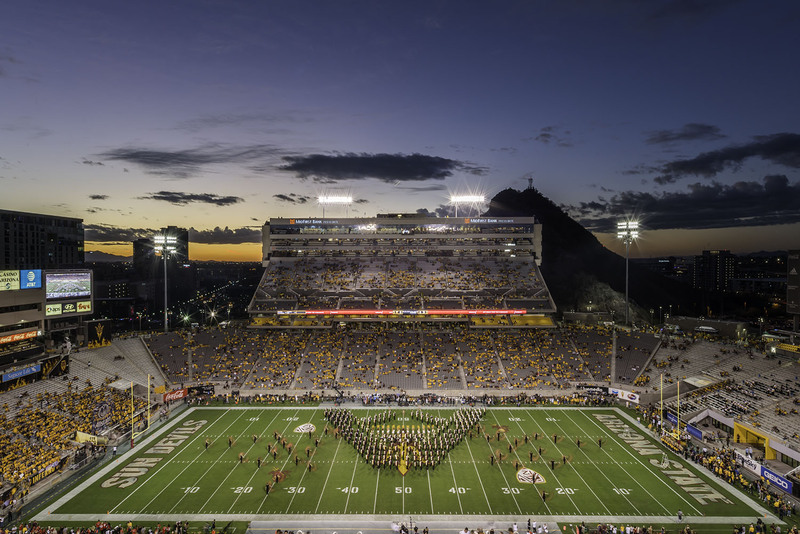 The new buildings have a sustainable goal of aiming to achieve a LEED Gold rating from the U.S. Green Building Council. 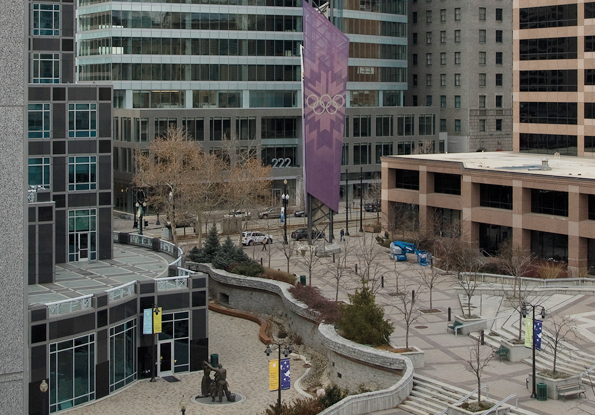 TBC provided commissioning services for this 475,000 SF, 26-story office tower for a Fortune 100 financial services company in the heart of downtown Salt Lake City. 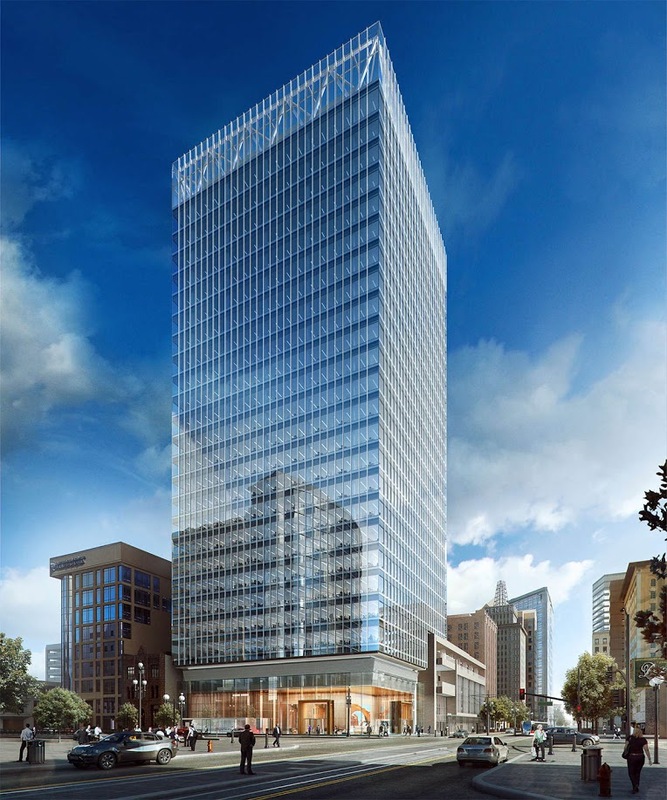 TBC is providing the required LEED building commissioning services for achieving a constructed and operating building that meets the design intent and occupant’s expectations. 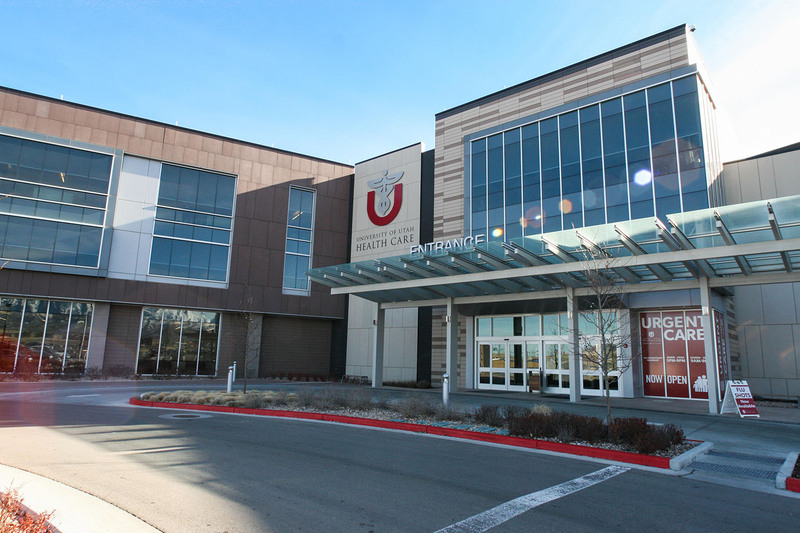 University of Utah Health Care completed the new South Jordan Health Center at Daybreak in late fall 2011. 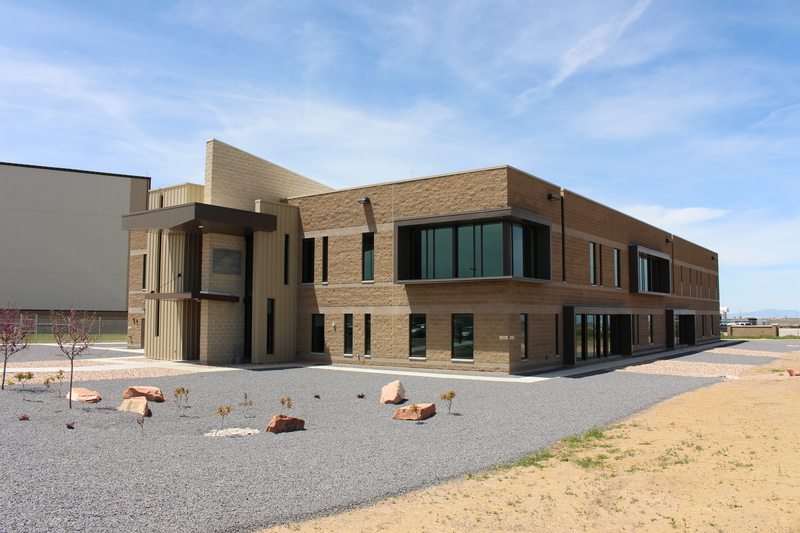 The medical center will be serving a lot of the athletic community in Northern Utah including the Ogden marathon runners, WSU athletes, and many other local high schools and middle school athletes. This expansion project consisted of two new (2) 205,000 SF office buildings (410,000 SF total) accompanied by a 2100+/- space parking deck (one at grade and 4 levels above) and approximately 400 surface parking in Chandler, Arizona. 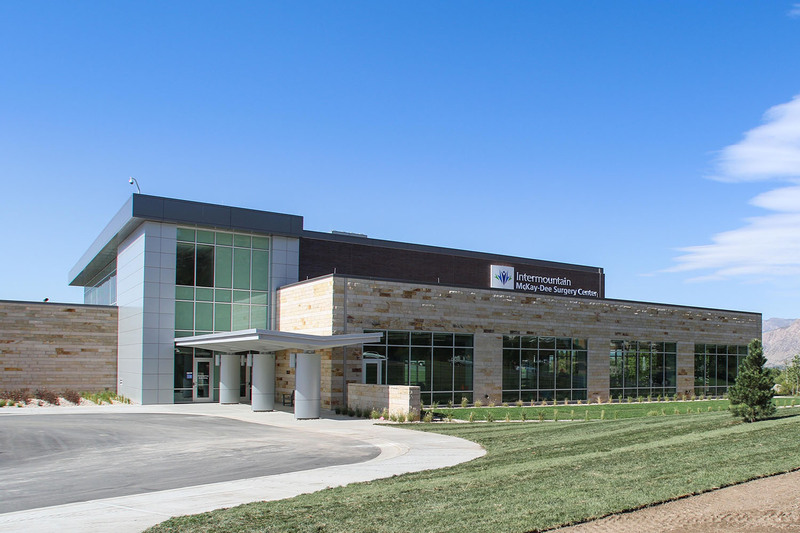 TBCx provided LEED commissioning for this 36,475 GSF, $9.5 million, new two-story United States Air Force F-22 aircraft system support facility. 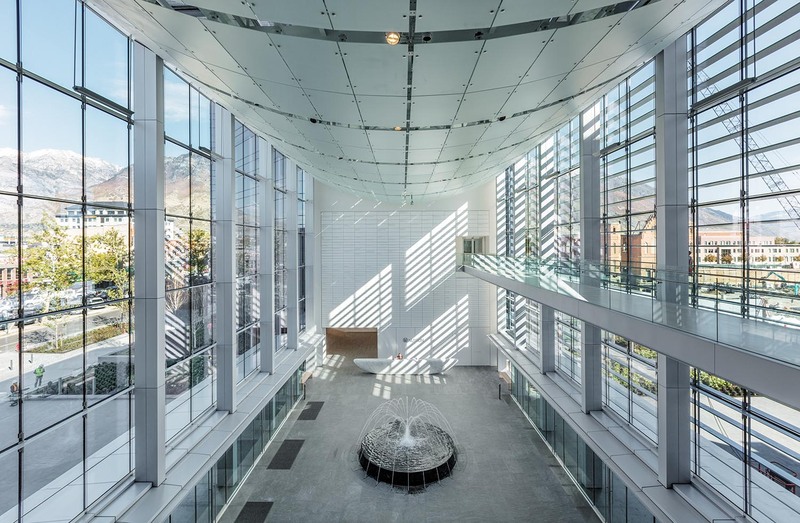 The Innovation Center is home to advanced research laboratories, a network operations center (NOC), meeting/collaboration areas, retail space, a café, and campus green space. 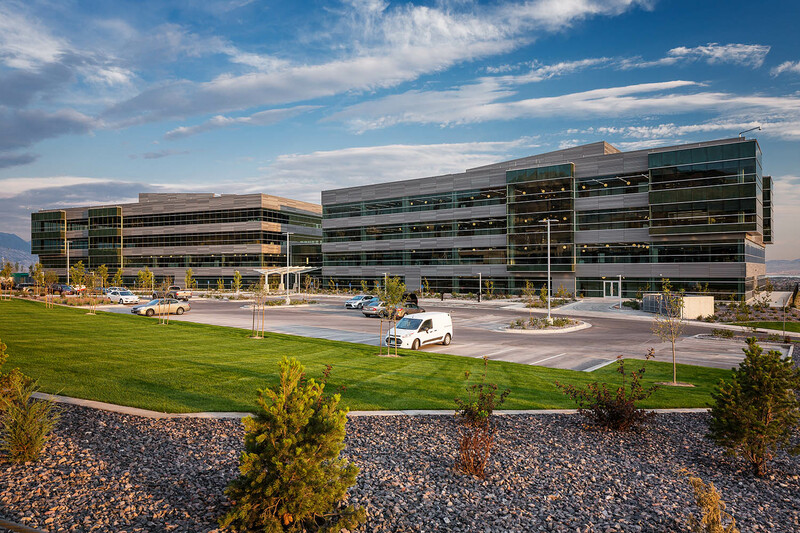 The Xactware New Headquarters in Traverse Mountain is approximately 250,000 sq. ft. There are two 120,000 sq. ft., 4-story buildings, connected by a 10,000 square foot atrium lobby.